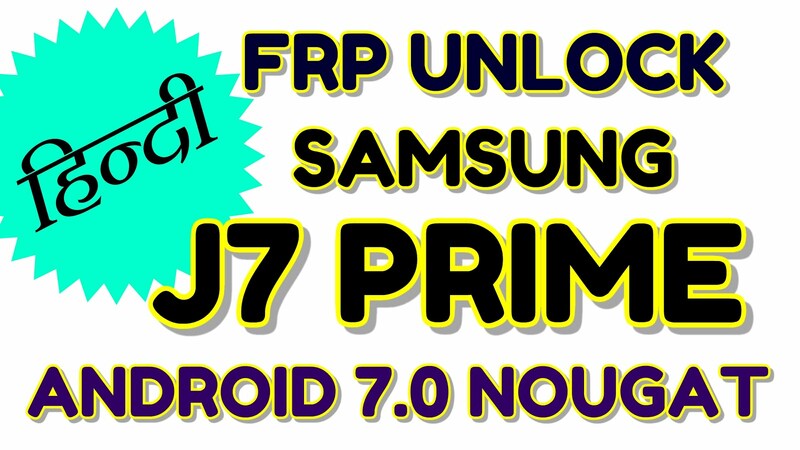 This method actually for everyone who have Samsung J7 Prime with Android 7.0 this guide its very simple if you read carefully all content with video tutorial for that some need apk & Samsung J7 Prime Android 7.0 frp lock remove tool which bypass google account you can download from the video description of here also put links so you can easy download it if not get from the video description. 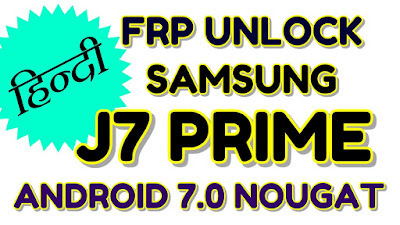 Samsung J7 Prime you can easily solve any problem with this method if you are fresher technician or experienced technician in android software related if the error occurs of USB not recognized then your USB is not working.if a battery is not charged,your USB socket will not proper work and you will fail in this method. if any issues please write your questions in the comment box I will try my best to help you.